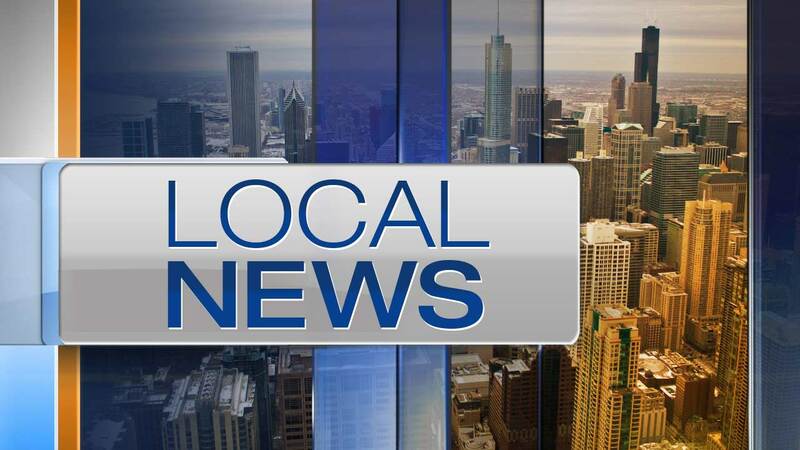 CHICAGO (WLS) -- Chicago police believe that a man attempted to kidnap two teen girls and a young boy on Thursday at a Chicago library on the city's Near North Side. The library is located in the 300 block of West Division Street. The man, who is between the ages of 21 and 25, approached two teenage girls who were in the library's children section. He asked the girls if they wanted to come to his home in the nearby Cabrini Green Row Houses. The man walked away from the girls when a witness approached them. However, on his way out of the library the man then grabbed the arm of a young boy, police said. That child's mother intervened and the man left the area. The man was described to police as a black man with a dark complexion wearing a red-and-white baseball cap, red jacket and black pants.